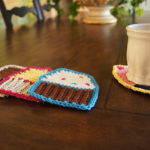 Today we have for you beautiful and cute design for Valentine candies. 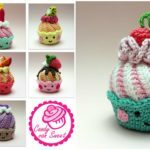 With these candies you can decorate your kitchen and dining room tables and clothing and accessories too. 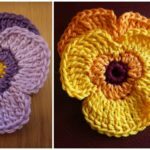 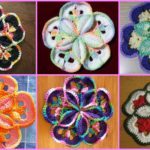 Crochet it for children and make them happy. 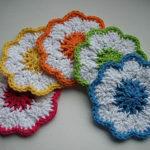 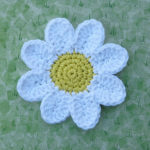 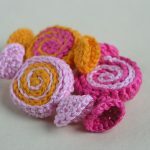 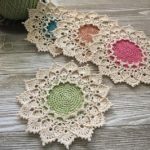 With this tiny candies you can also get more experienced in crochet, so you have nothing to lose. 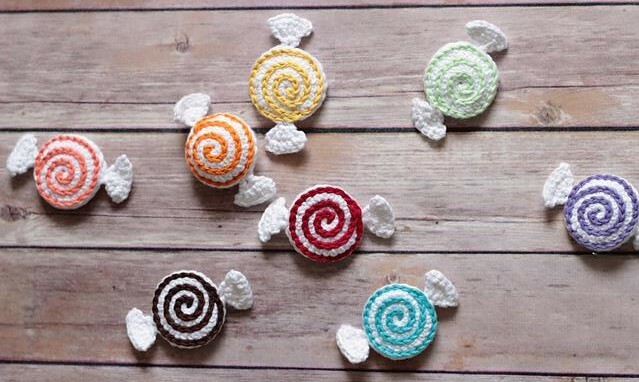 If you have some free time just enjoy crocheting these candies. 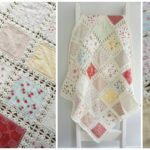 We want to say thank you to author Erin Sharp for free pattern and creative design. 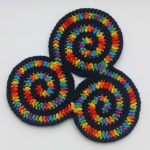 Good luck to you and please enjoy.